Those wishing to take part in Rally Sweden 2019 with a NAT2 or NAT4 must fill in the eletronic entry form below, duly completed before 15. 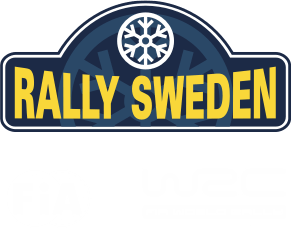 January at 15:00.
secretary of the event (vera@rallysweden.com) by the closing date of entries. Foreign drivers must submit an approval from their ASN in the same e-mail.